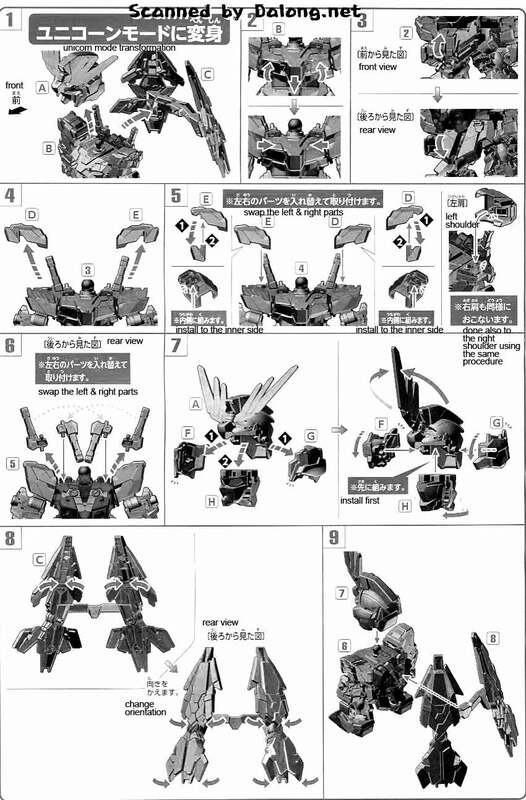 After the Master Grade version, now comes the Super Deformed version of the Gundam Unicorn Gundam 03 Phenex. 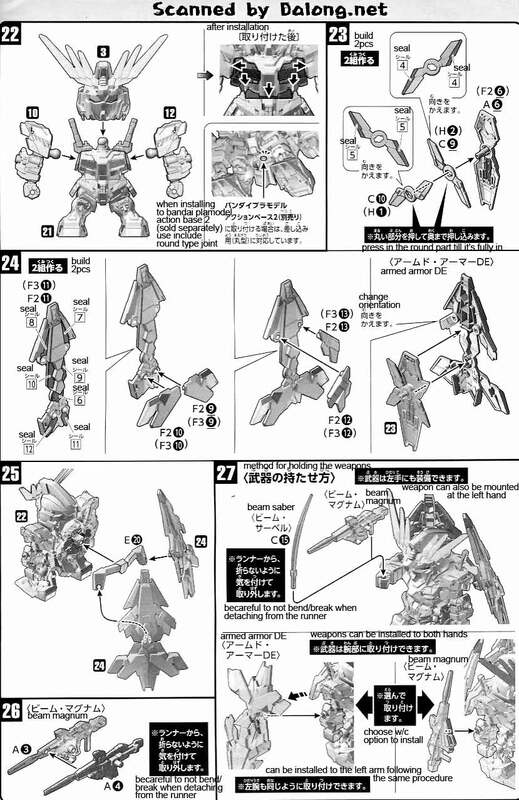 The Phenex appeared as a side story in the Gundam Unicorn series. 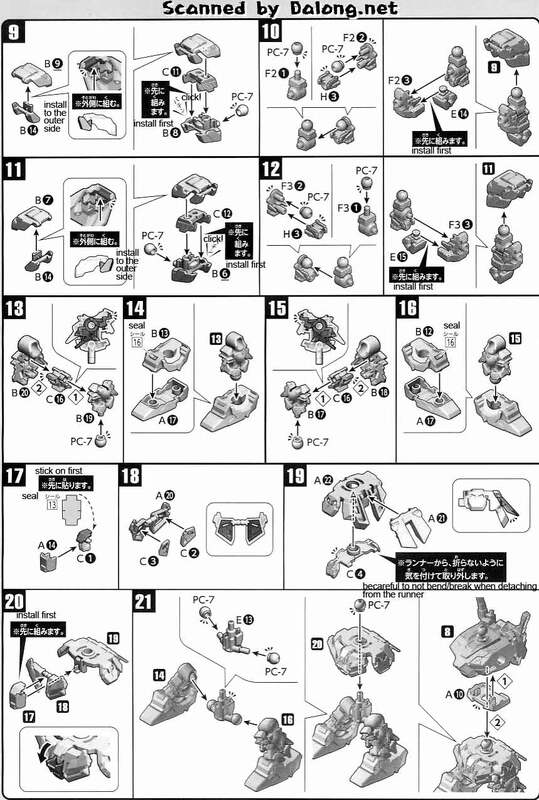 If you are looking for a simple kit that a child can build, then the Super Deformed line is the way to go. A few parts, easy to build and since its a snap fit, no glue is required. Making it so easy that even a child could build it. 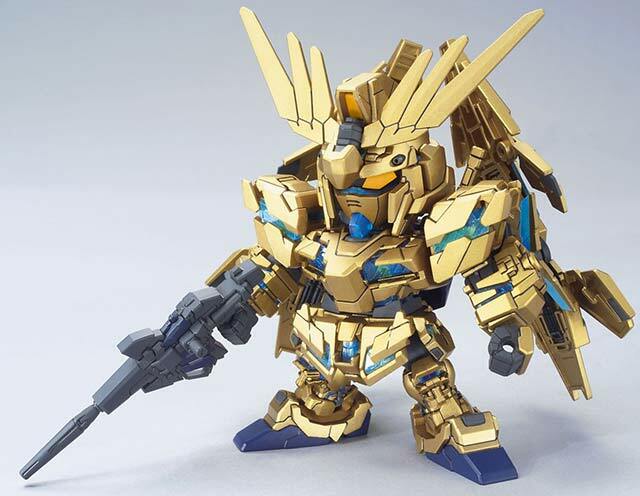 The SD Unicorn Gundam 03 Phenex is selling for $ at Amazon. 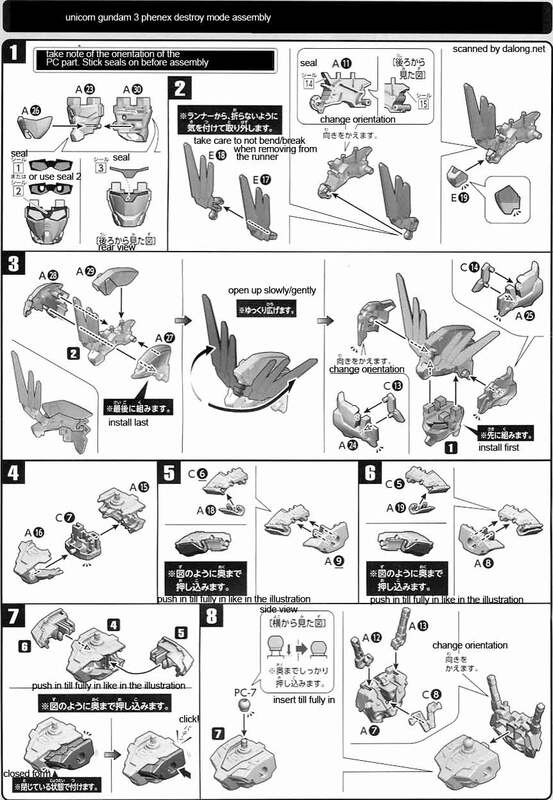 Construction Manual & Color Guide for the BB Senshi Unicorn Gundam 03 Phenex was translated to English from the Japanese manual posted at Dalong's Gunpla & Model Kit Review site.